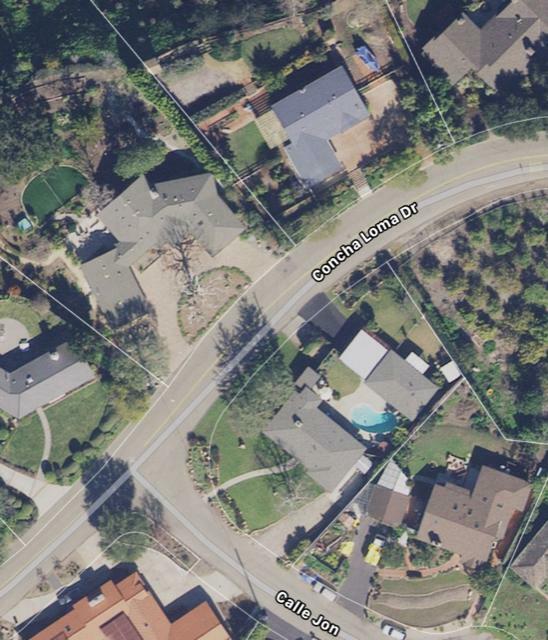 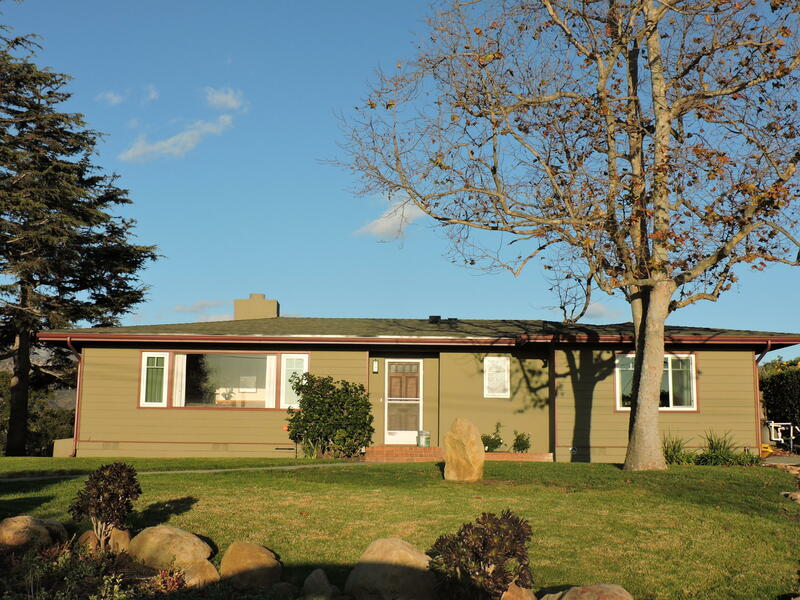 Located in the sought after Concha Loma neighborhood close to Carpinteria’s pristine sandy beaches. 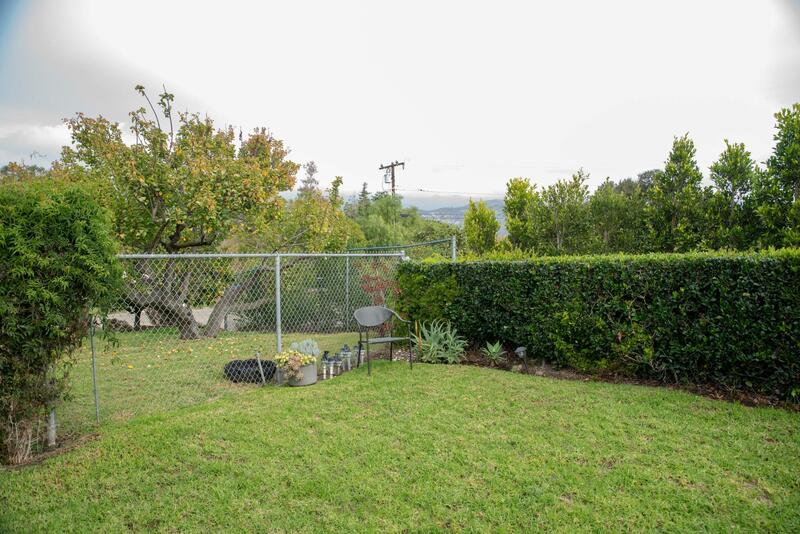 This captivating Home features outstanding mountain and ocean views from a spacious .35-acre lot. 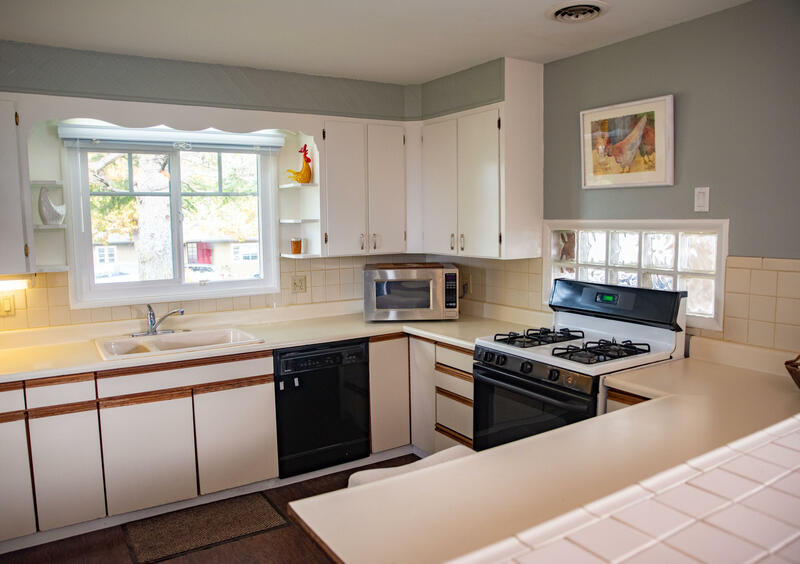 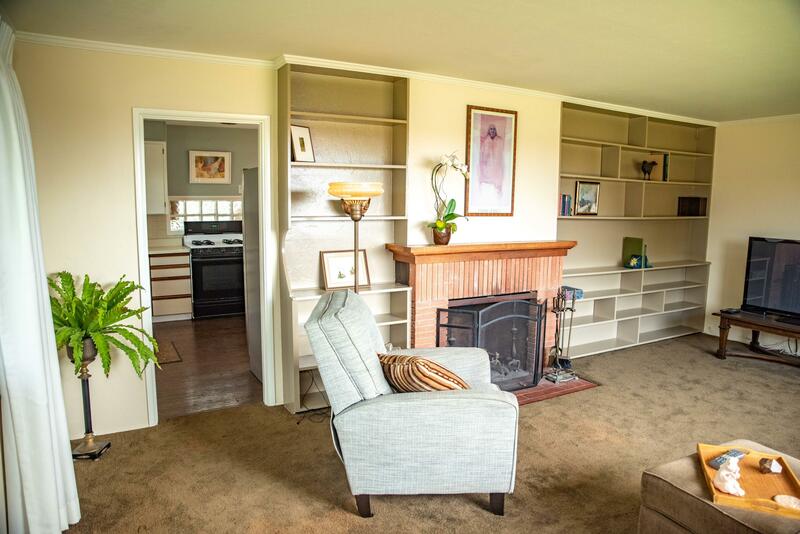 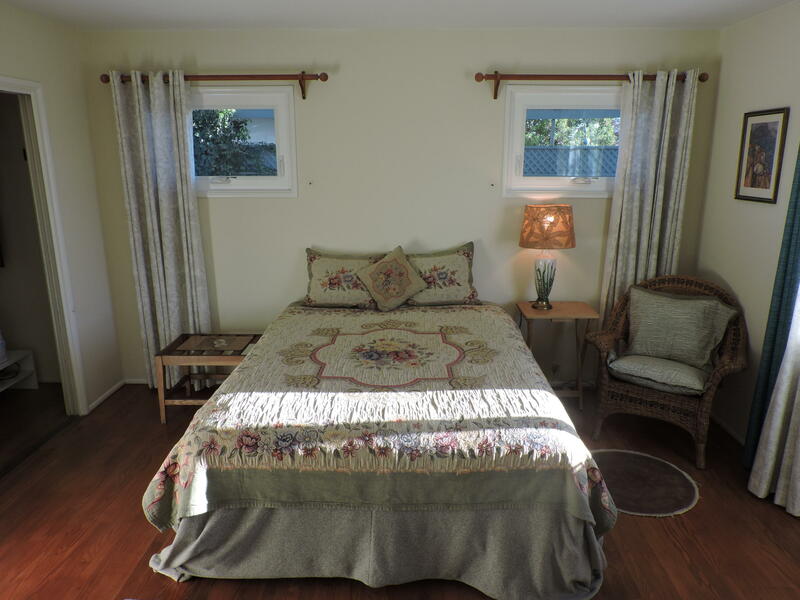 The main house has 2 Bedrooms, 2 Baths, living room, kitchen and dining room. 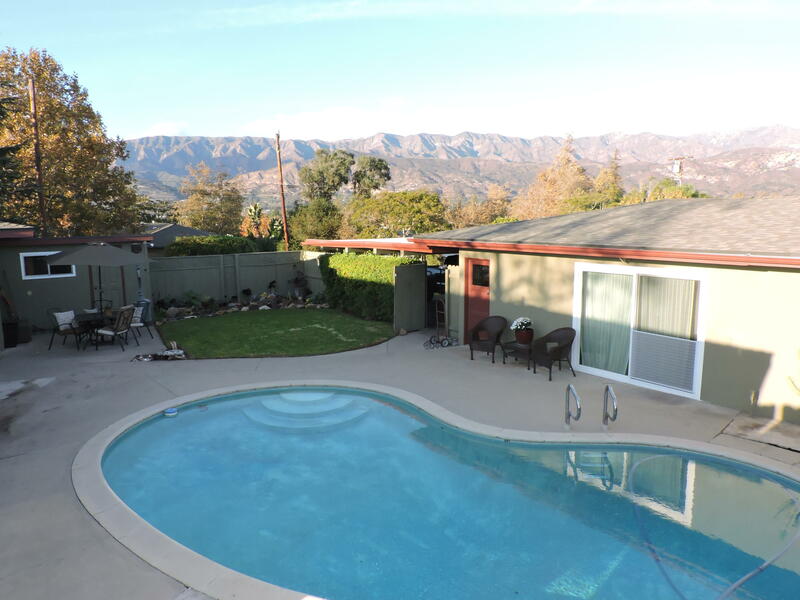 You can also relax poolside in your backyard oasis with an amazing view of the mountains. 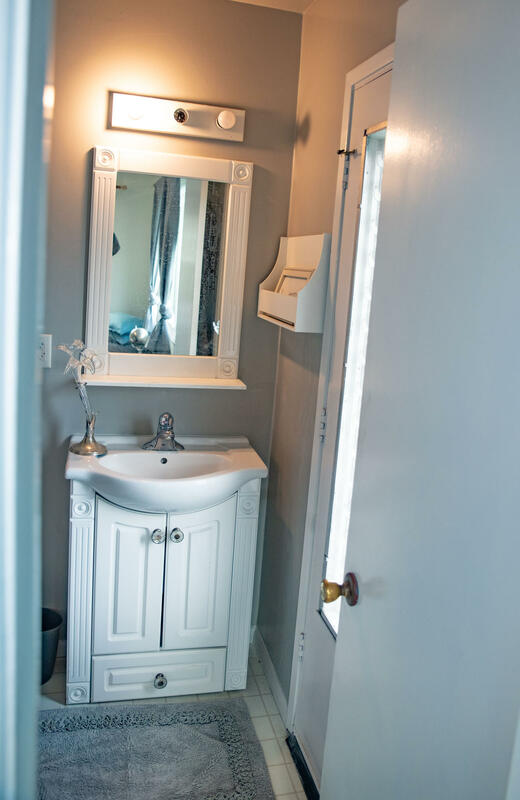 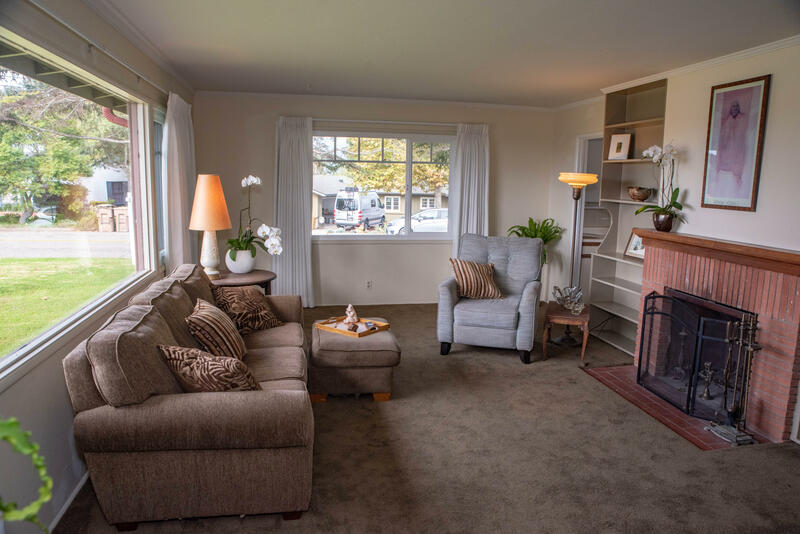 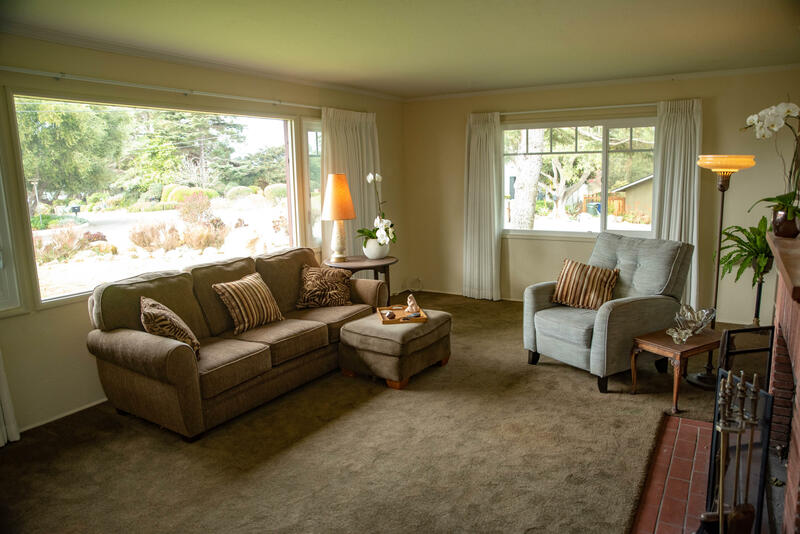 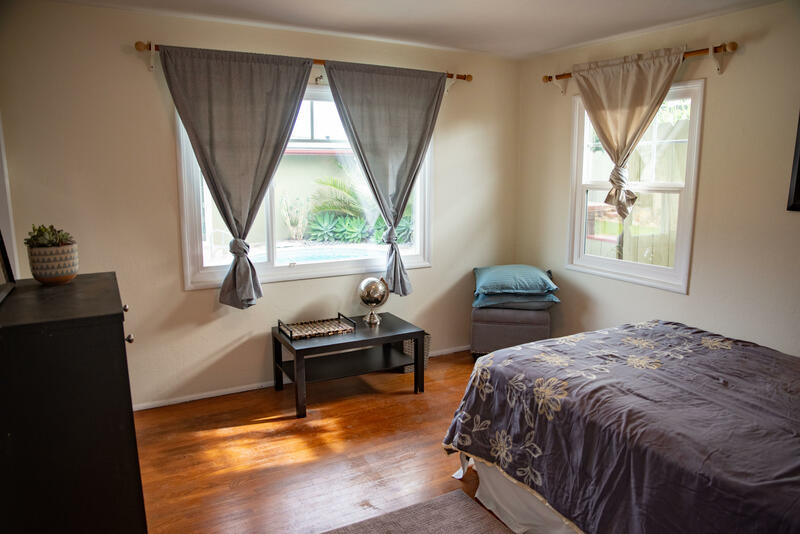 The additional guesthouse has a Living room, 1 Bedroom, 1 Bathroom and fenced in private yard. 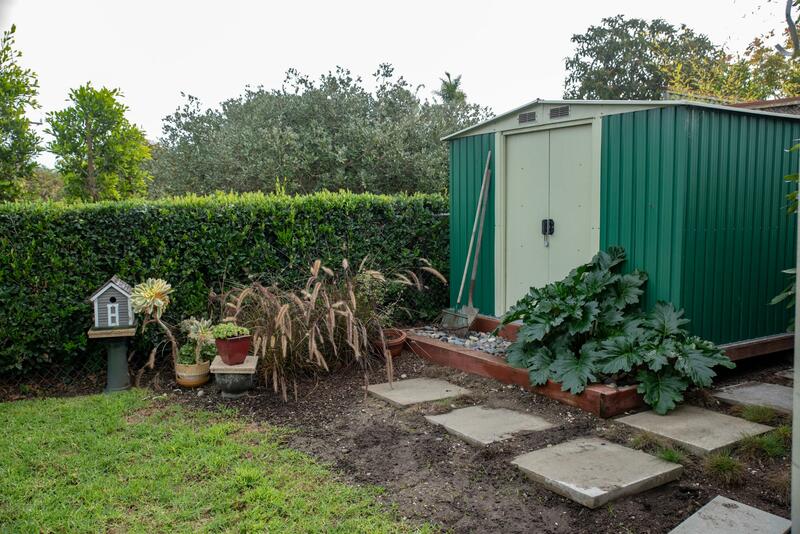 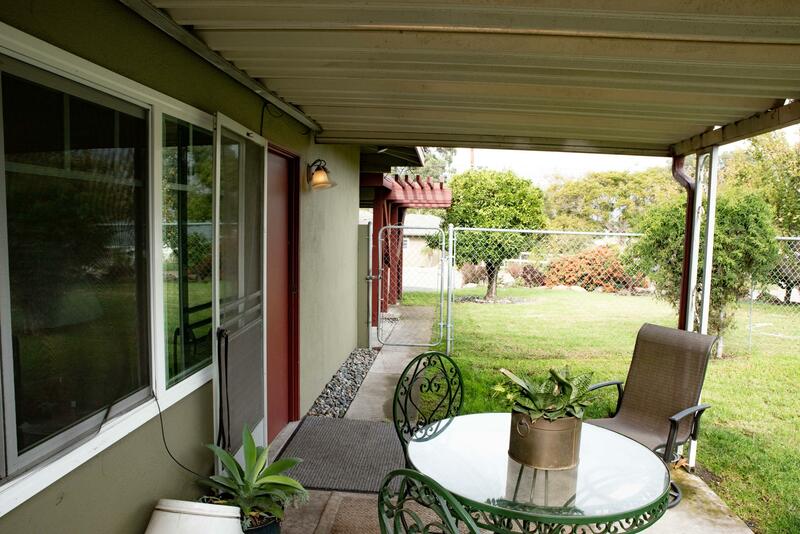 It’s perfect for extended family or use it as income producing unit! 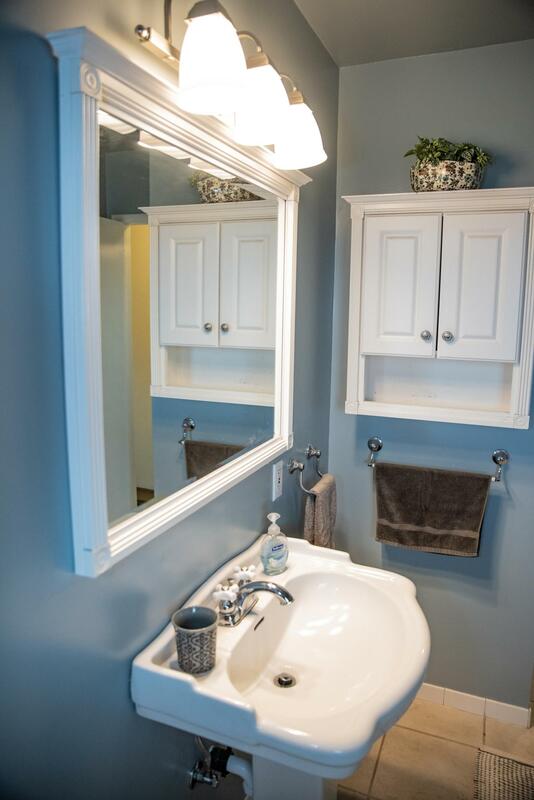 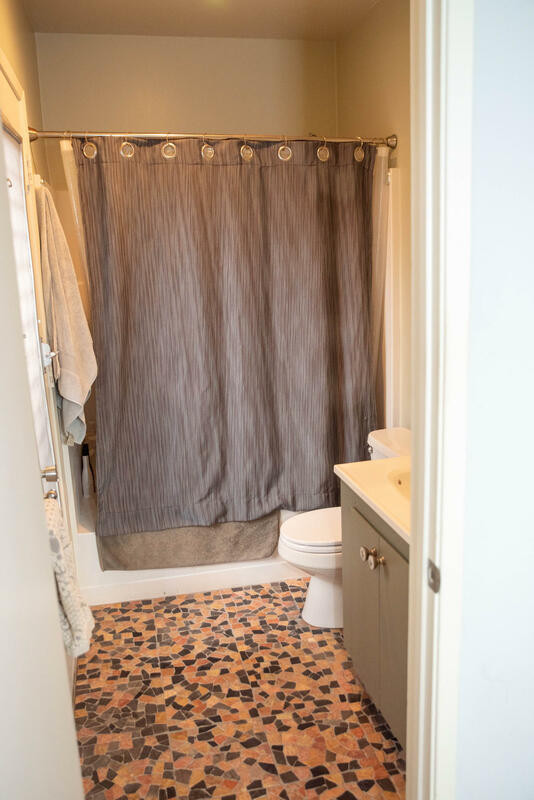 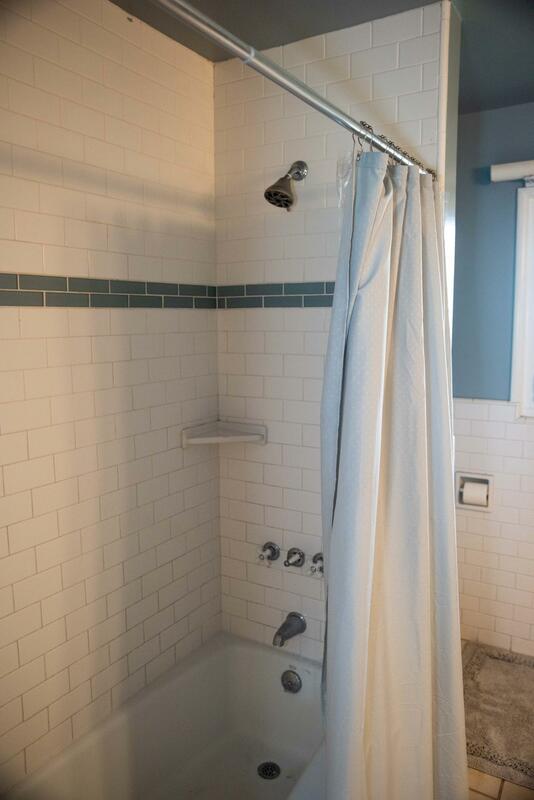 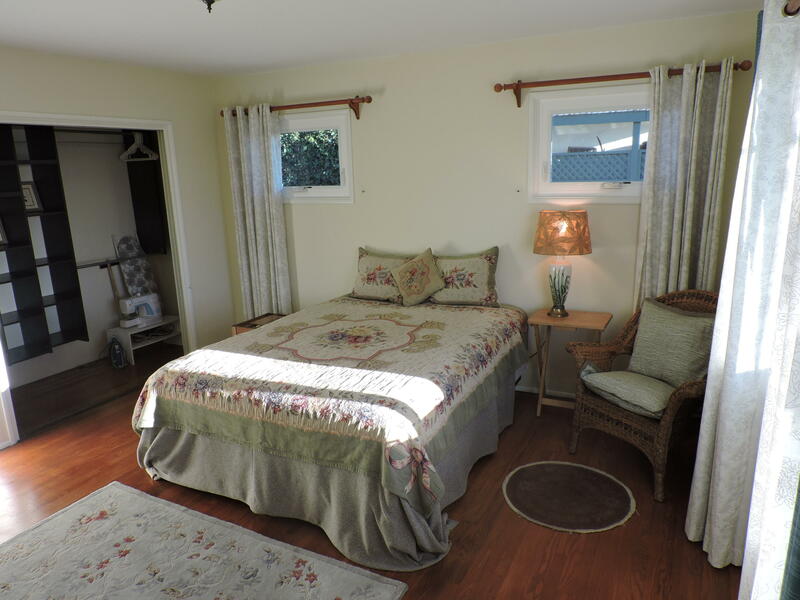 Recent renovations include newer roof, upgraded windows & remodeled bathrooms. 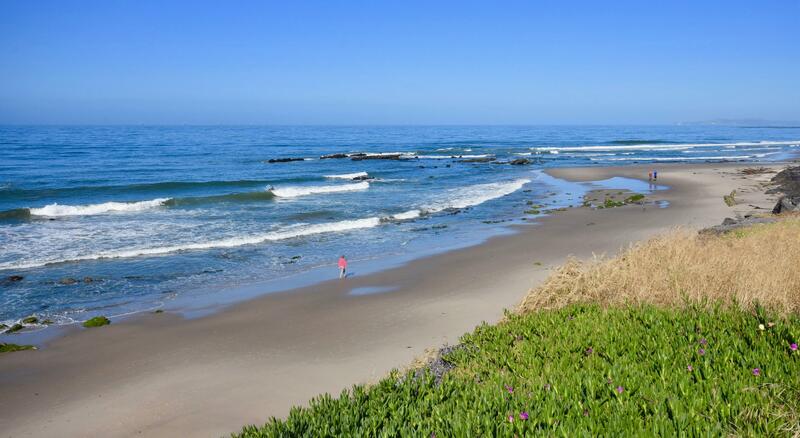 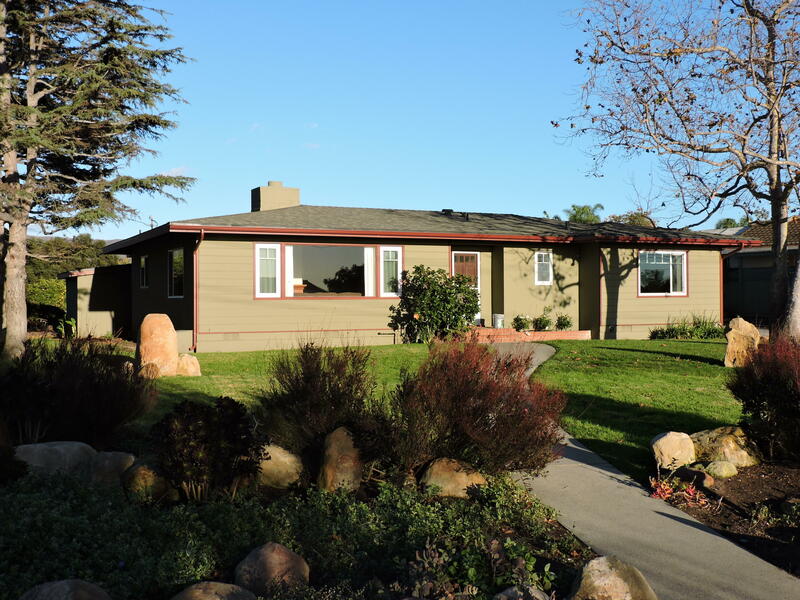 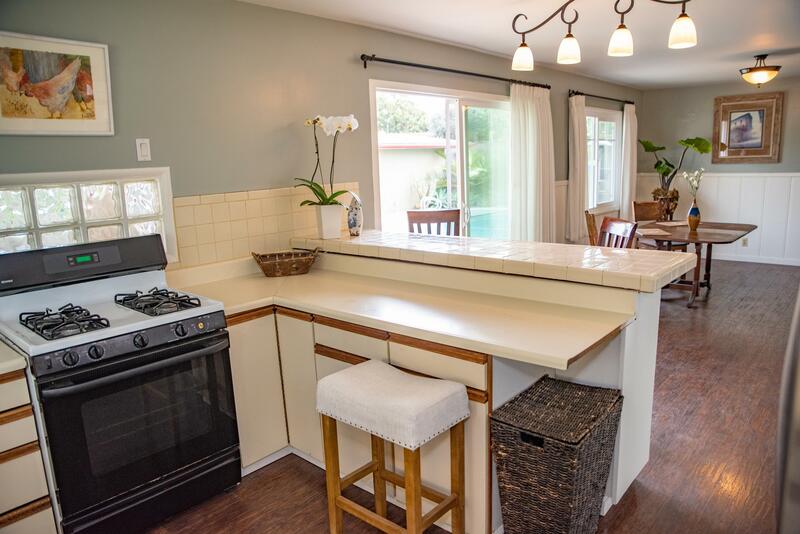 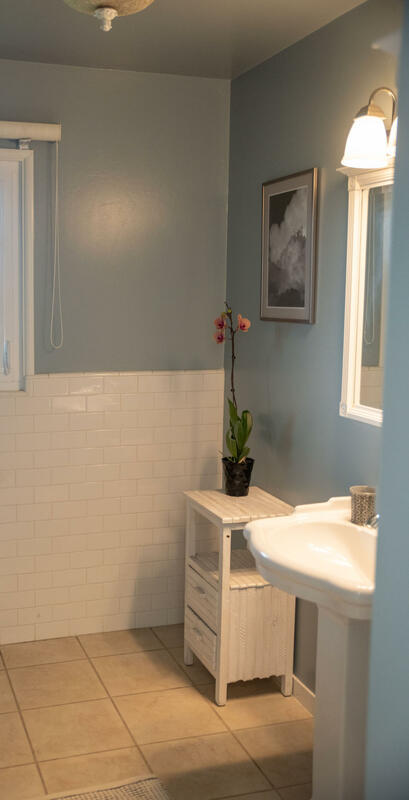 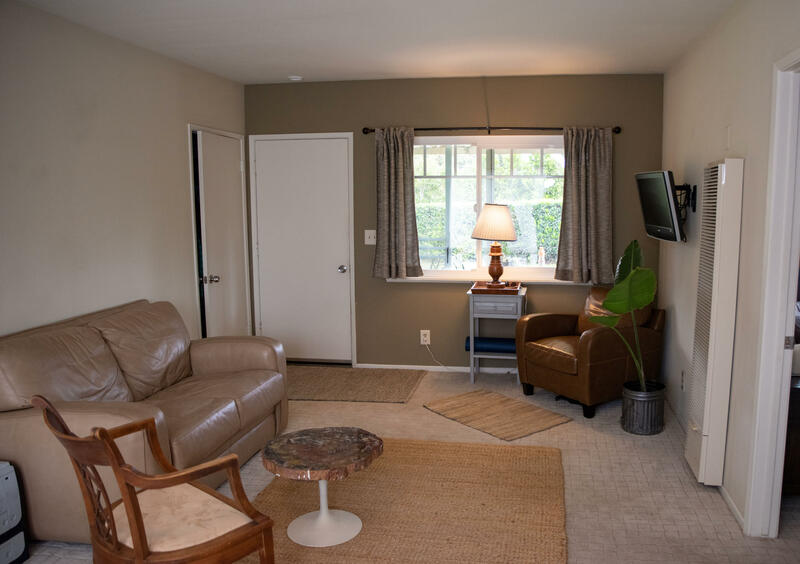 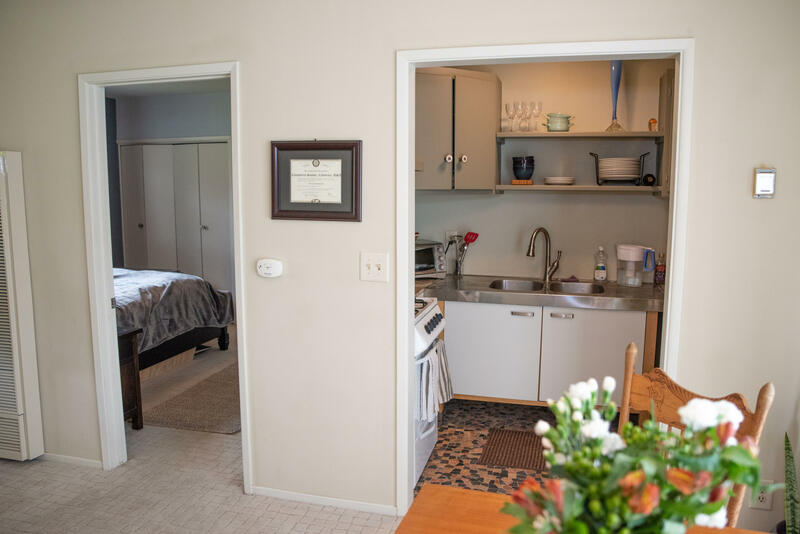 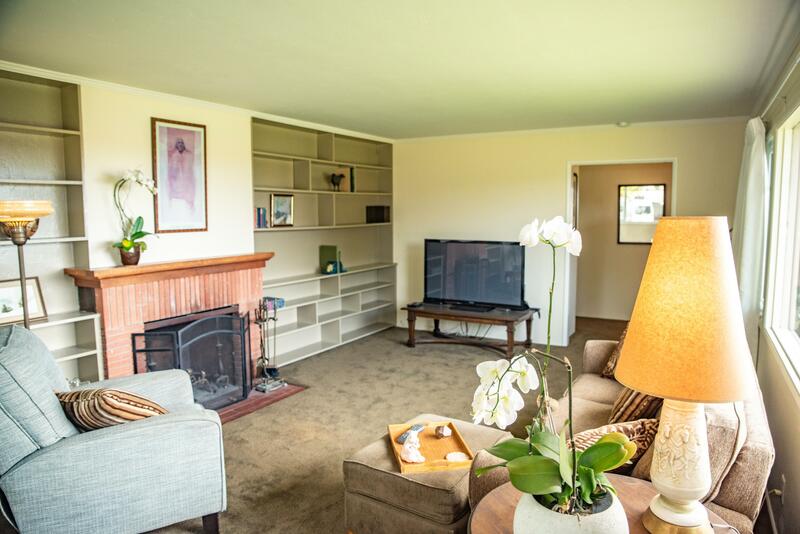 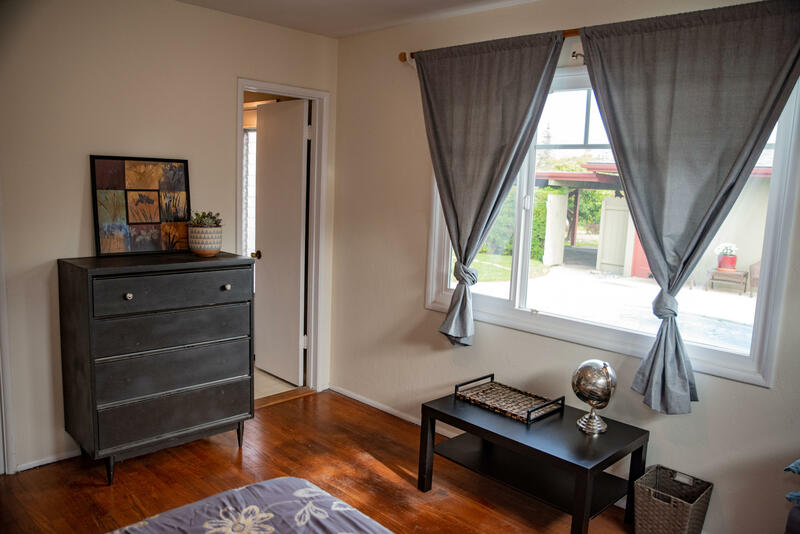 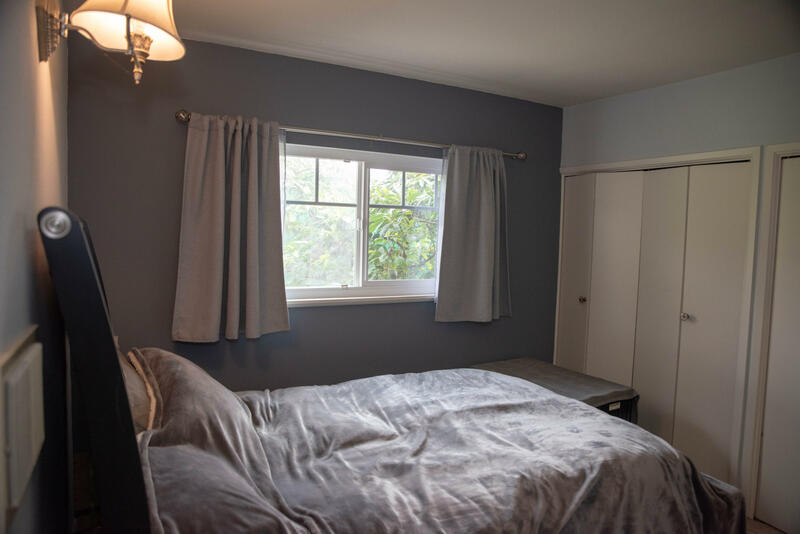 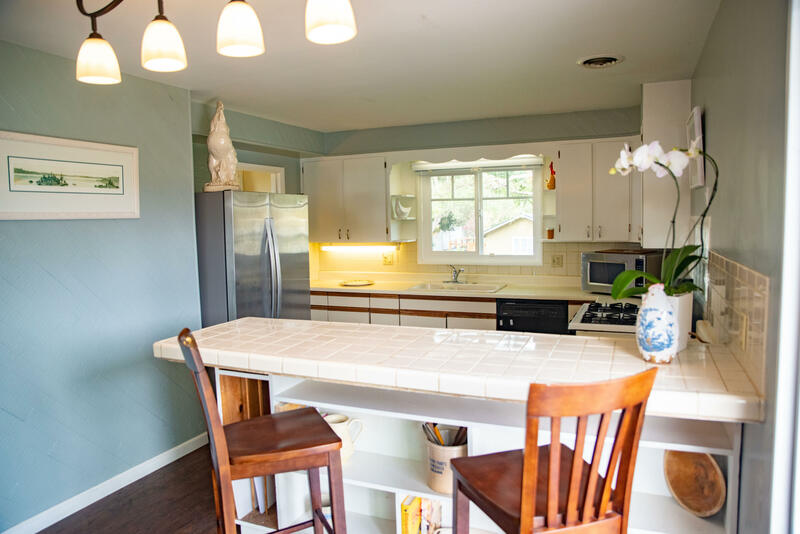 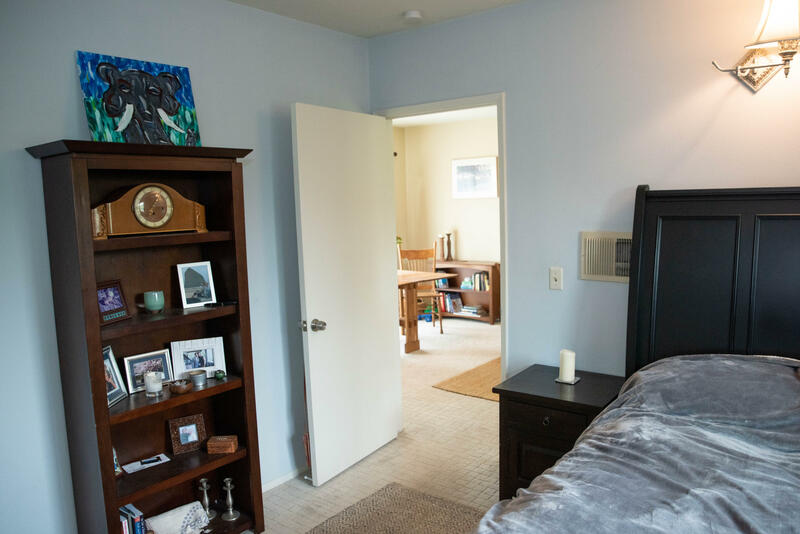 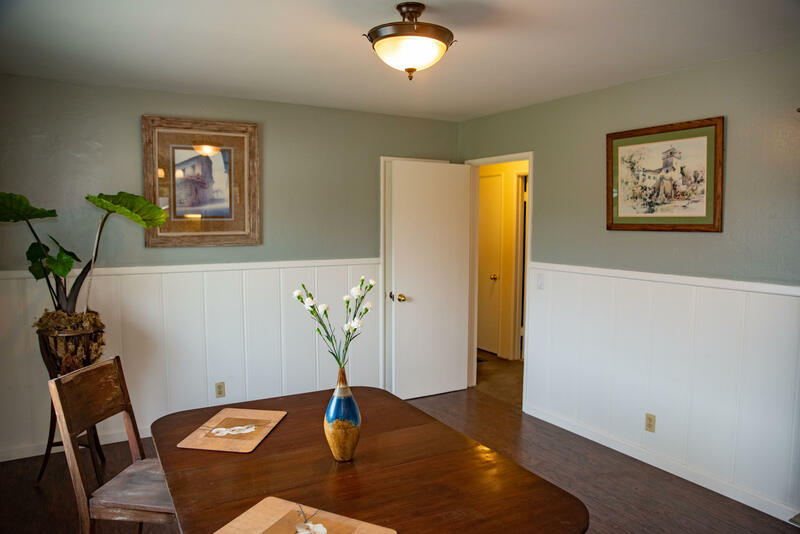 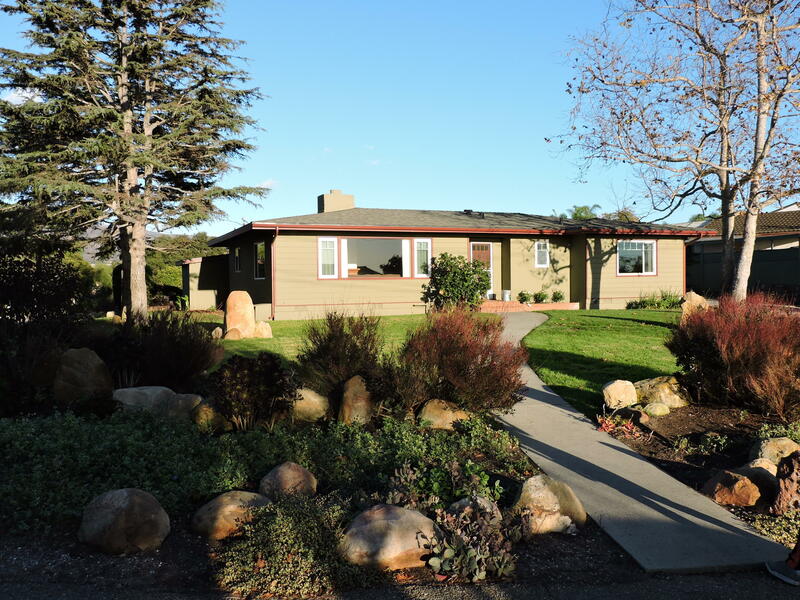 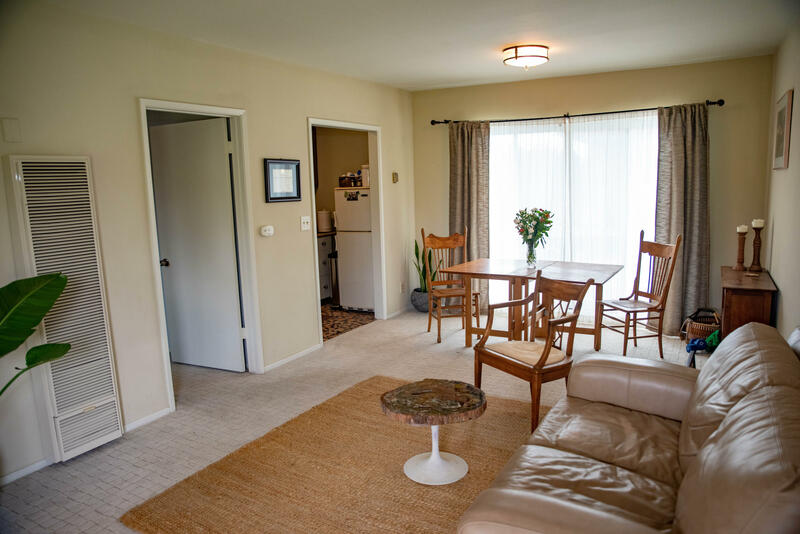 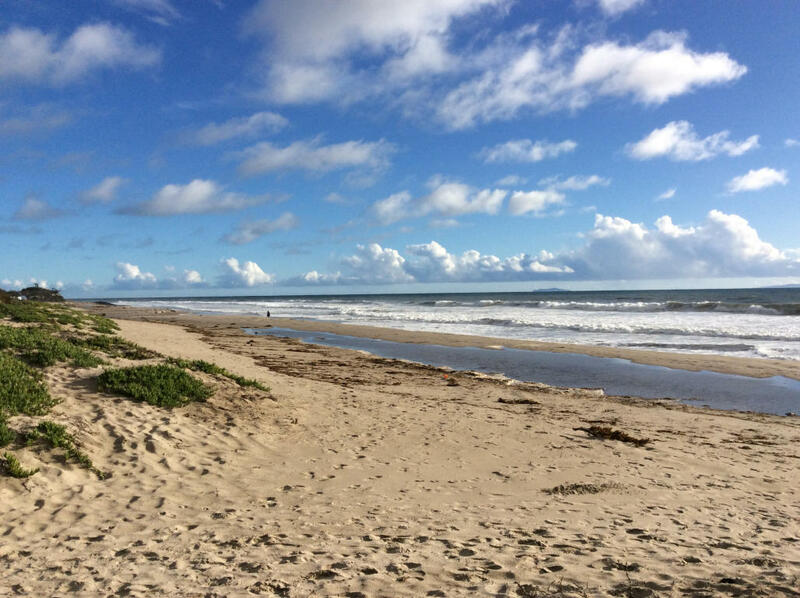 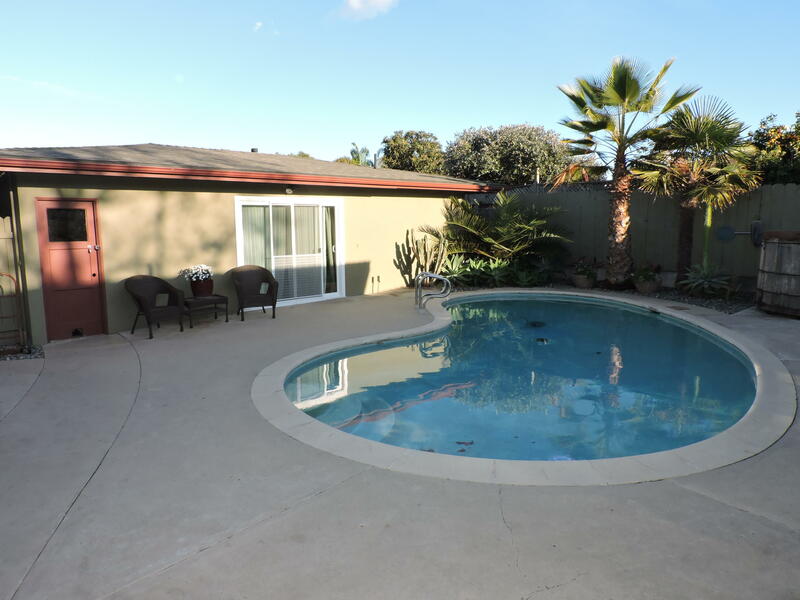 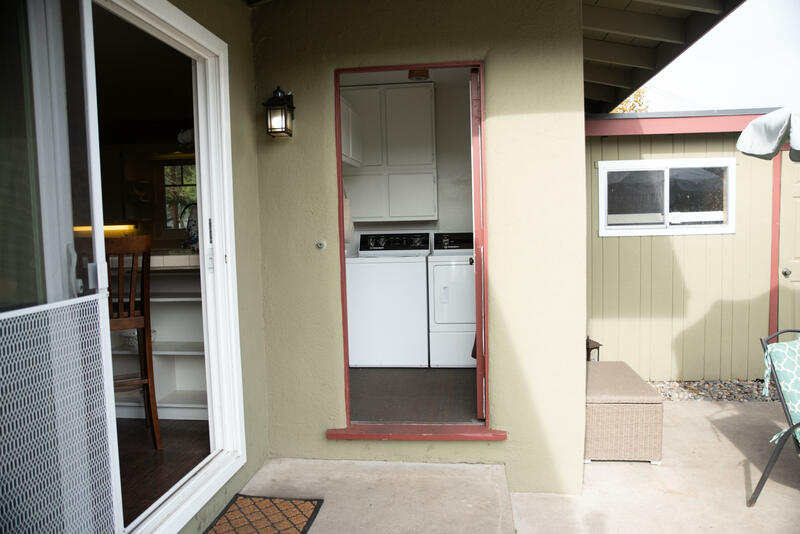 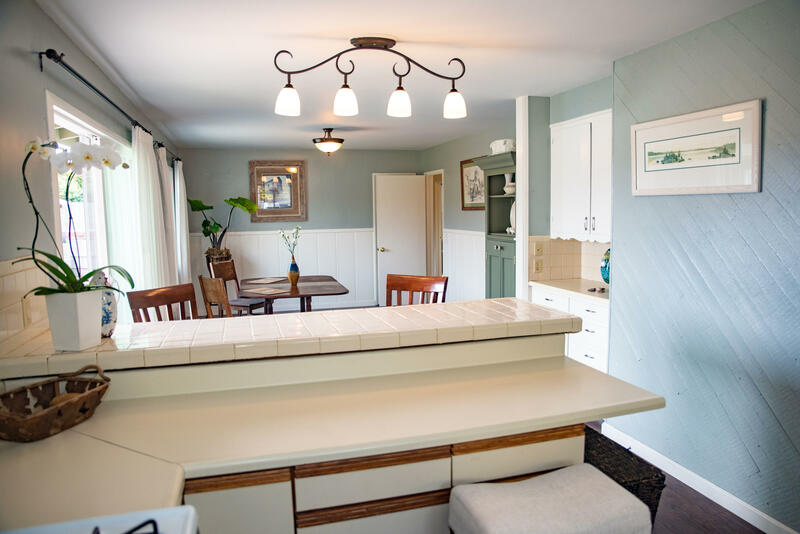 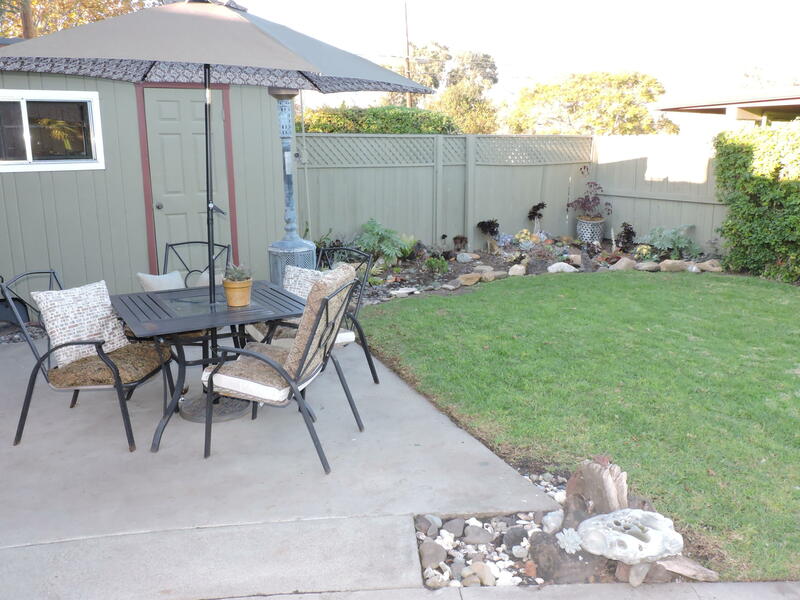 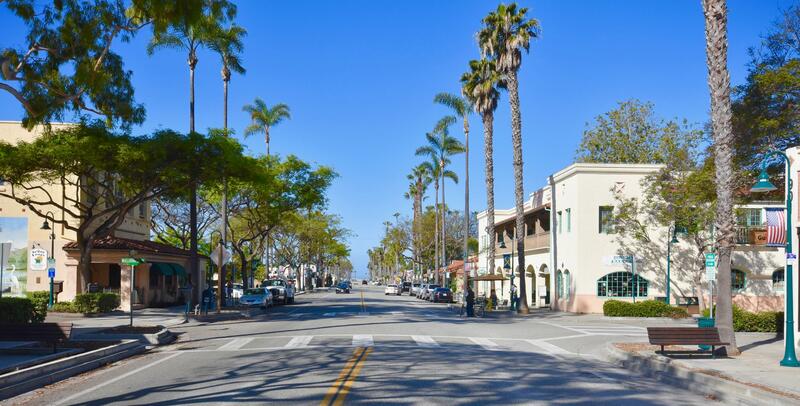 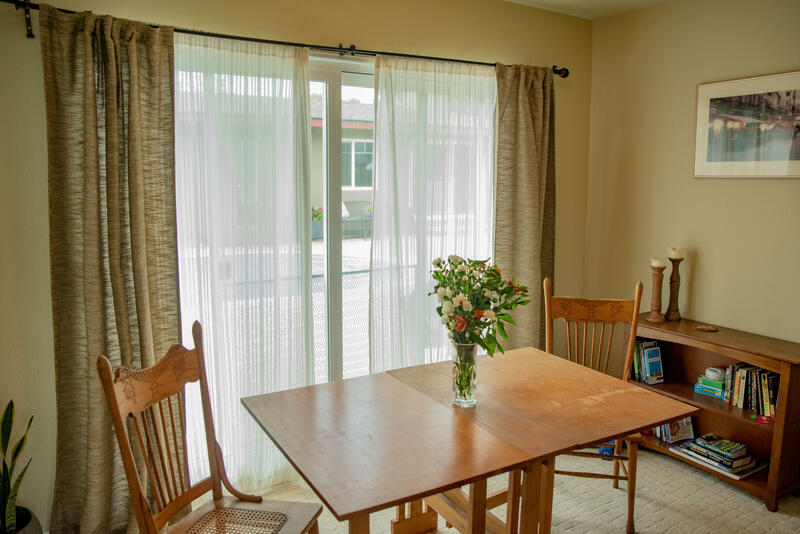 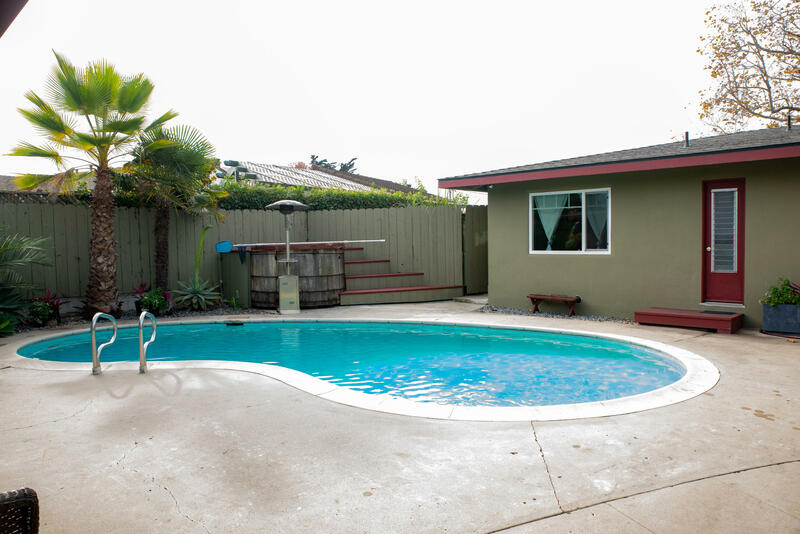 This property is located just minutes from shopping, dinning and everything Carpinteria has to offer.